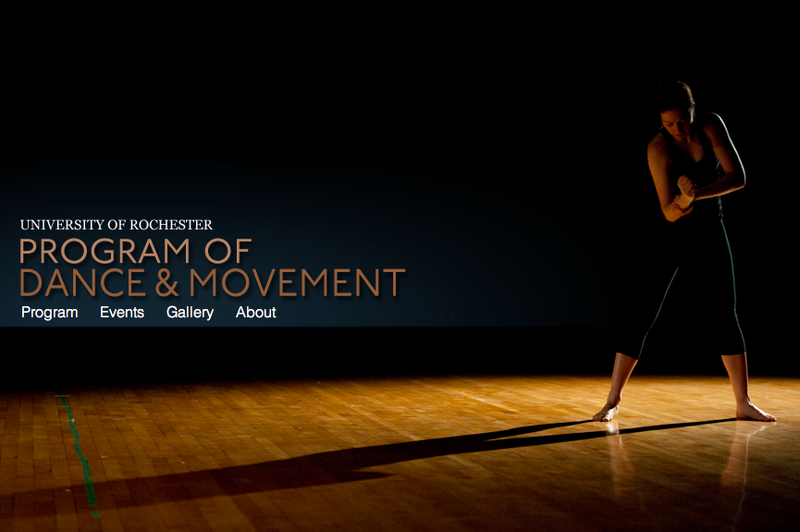 The University of Rochester offers a Movement & Dance curriculum that educates the whole person through theory and experience. This vibrant and dynamic site aims to capture both the program’s unique vitality and tradition. With less content than some of its academic counterparts, we capitalized on the opportunity for simplicity, focusing on fitting more content into fewer pages. The Model View Controller (MVC) scheme allows for incredibly efficient site management, and if tools are selected wisely, integration of backend features can be a breeze and beautiful.